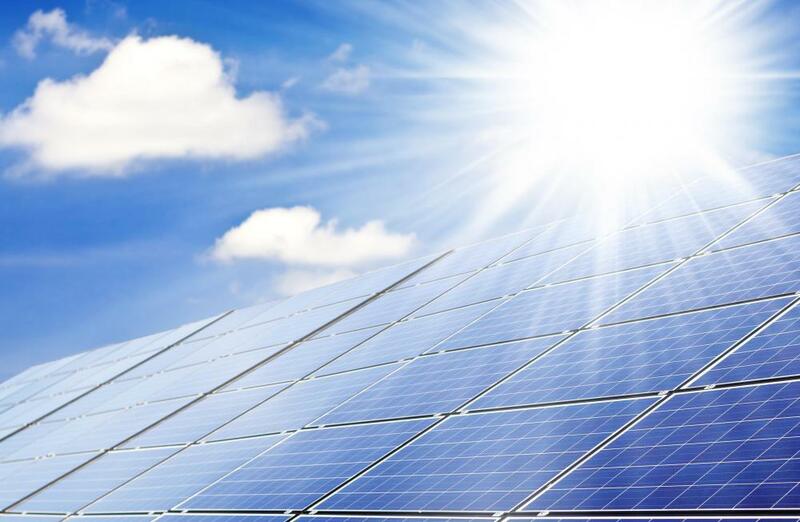 Solar power is an energy option that does not produce emissions. Many different emissions enter the atmosphere and have negative effects on a regular basis. 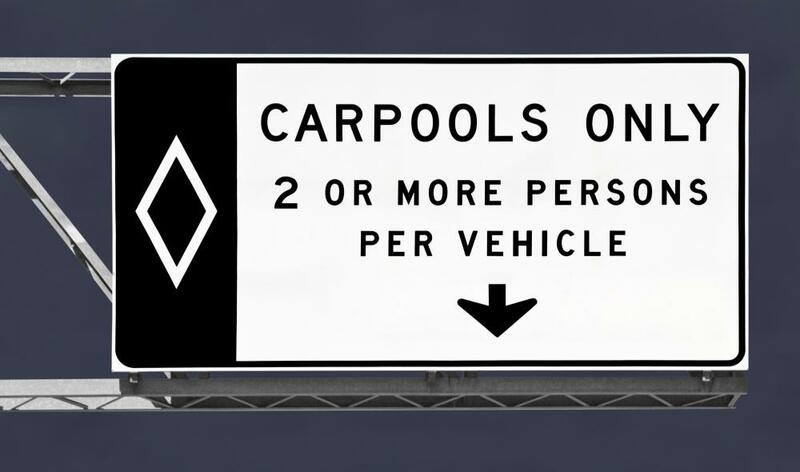 Carpooling can help reduce vehicle emissions. Emissions reduction is a process that is often attempted by many different governments, businesses, individuals, and other groups to improve the environment and the general welfare of people and other organisms. 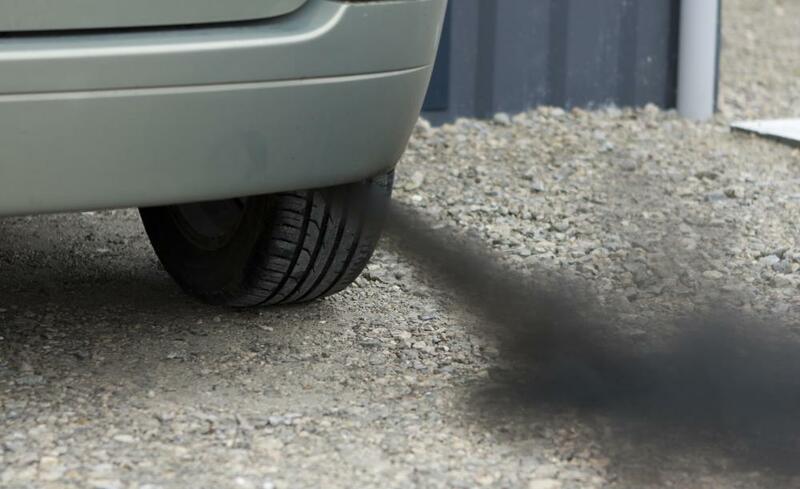 There are many different kinds of emissions that are harmful to the environment, such as greenhouse gases and various oxides of nitrogen or sulfur that can cause acid rain. Emissions reduction aims to slow the process of global warming and to reduce the emission into the atmosphere of gases that cause acid rain. One of the main methods of reducing emissions involves burning less fossil fuel by producing energy more efficiently. Many different emissions enter the atmosphere and have negative effects on a regular basis. Some, such as carbon dioxide, are greenhouse gases that are said to contribute to global warming. Others, such as oxides of nitrogen and sulfur, can cause acid rain, which can harm organisms and damage man-made objects. Both are commonly released when various fossil fuels are burned for energy. Carbon monoxide is often released through the incomplete burning of fossil fuels; it is colorless, odorless, and highly toxic. Emissions reduction programs aim to reduce the effect of these harmful gases by enacting cleaner processes that release fewer or less harmful gases. Most of the harmful gases released are compounds of carbon, so many groups focus primarily on reducing carbon emissions. Unfortunately, altruism is not enough of a motivation for emissions reduction. Some governments pass laws against excessive emissions or offer tax credits to those groups that actively work towards emissions reduction. Fossil fuels are burned in mass quantities to generate electricity and to fuel motors in vehicles such as cars, planes, and boats. Using cleaner methods of producing energy and choosing more efficient travel methods are two of the major points of emissions reduction. Wind and solar power both provide energy without producing harmful or unpleasant emissions. Carpooling and using public transportation lead to fewer vehicles on the road burning fossil fuels. When less fossil fuel is being burned, emissions into the atmosphere are reduced. Eventually, we will have no choice but to find some alternative to fossil fuels. They simply will not be around for much longer, as they are nonrenewable resources that are produced from the decaying matter of organisms that existed millions of years ago. Finding new methods of energy production, then, serves a twofold purpose. By changing energy use and reducing emissions now, people may discover useful alternatives to fossil fuels that can be used in the future when the world's fossil fuel reserves have been largely depleted. How are Emissions Statistics Calculated?